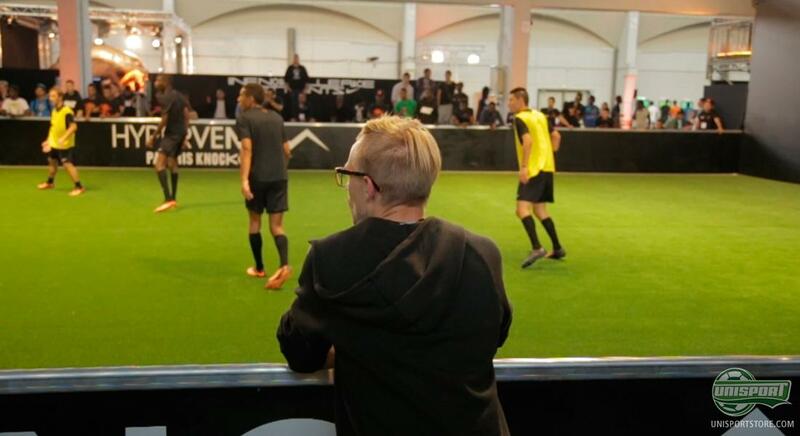 Last week Jakob and Joltter went for a short trip to Paris, to attend the exclusive Nike Hypervenom Knockout-event, where 32 teams, consisting of 3 players each, fought to be the very best in the New Breed of Attack. Ohh yes, and there was also a very special guest in attendance. It didn't take much consideration time, when we got our invitation for the Nike Hypervenom Knockout Paris. Jakob and Joltter went straight home and packed their bags, while also being reminded to bring their cameras, so we too could be a part of the unique arrangement. Luckily Joltter and Jakob are both unselfish guys and therefore brought along their camera's, so you could get a unique look at the special event. 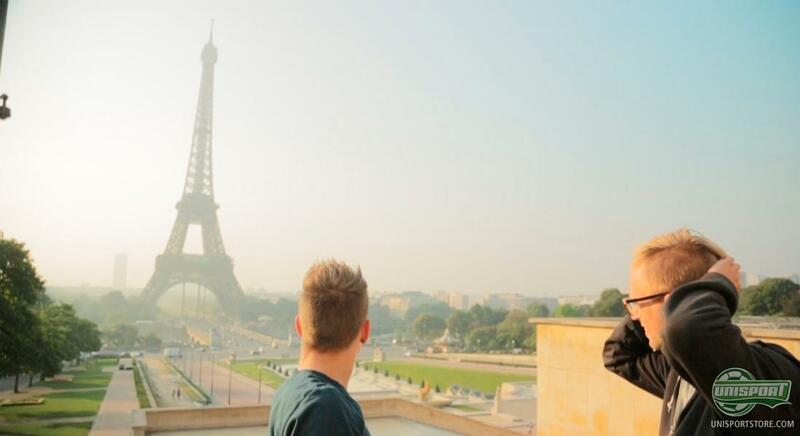 When they arrived in Paris they quickly began collecting the very best shots from the knockout tournament and pulsating city. 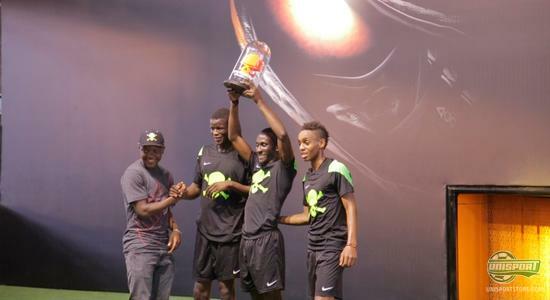 In the Hypervenom Knockout tournament 32 teams, with 3 players on each team, competed to be the very best in the category of A New Breed of Attack, which is the Nike Hypervenom boots slogan. 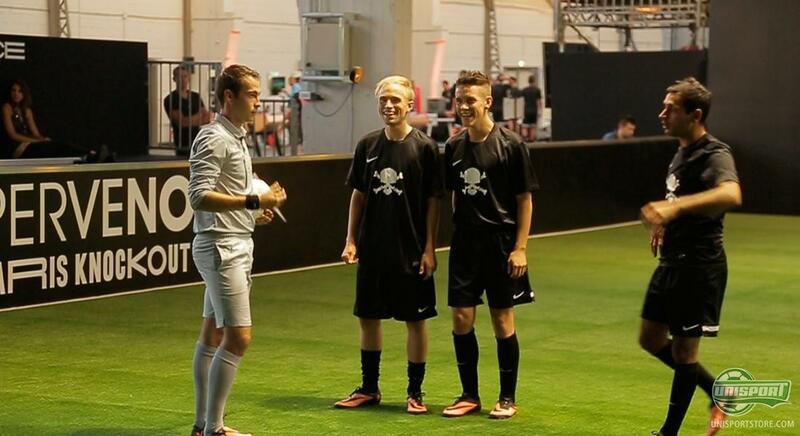 Before the official tournament kicked off, Joltter and Jakob got a chance to show everyone how football ought to be played, when Team Unisport took to the field. They stormed the media event, winning two out of the three games, but unfortunately they stumbled in the last and suffered a harsh defeat. An acceptable showing, even though we would have liked to have won all three. But like they together conclude in the end  that's football. The day after, the official tournament got off and running and that meant a true display of attacking football master class. Even though Joltter and Jakob had to watch on from the sideline, you can hope they learned a few tricks, so they can win all three the next time something like this takes place. 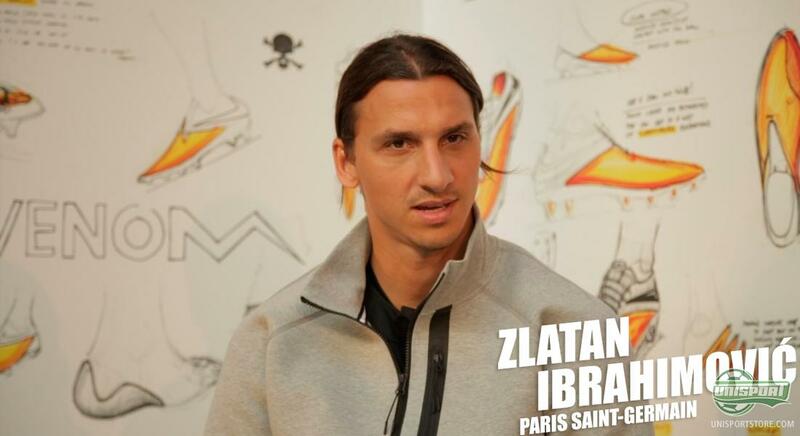 The only participant, who we are certain they can't teach anything, is Zlatan Ibrahimovic. The Swedish superstar is in a league of his own and there was, as you might imagine, quite a lot of enthusiasm, when he arrived at the event. And even though he is a popular man, he simply had to come over and say hi to the Unisport guys, who graciously let him have an interview. 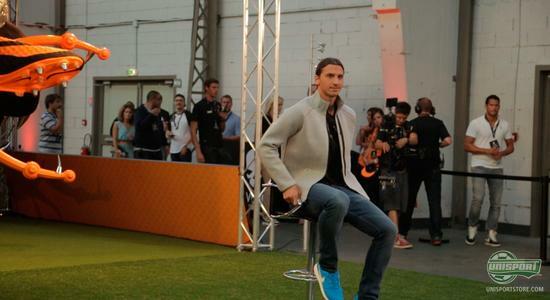 In the interview he speaks to Joltter about why he attended the event and what it is he likes about the Nike Hypervenom Phantom. And then he naturally also sent out a little greeting, so if you're curious to see what message Zlatan had for us all, then you better watch the video. The Nike Hypervenom Knockout Paris was an explosion of brilliant attacking play, sleek tricks and unexpected moves, and you can see much more of it in the video above. What do you think about the video? And is the Nike Hypervenom something you might like? As always we would love to hear your comments in the box down below, or on Facebook and Twitter.